There are currently 114,907 users on this website. I have strong feelings about this variety, but I'll hold off until after the coin details. This coin has all of the Stage A markers, plus the Stage B and Stage C markers. Some of the Stage A markers are weak, matching Wexler's description of Stage B. 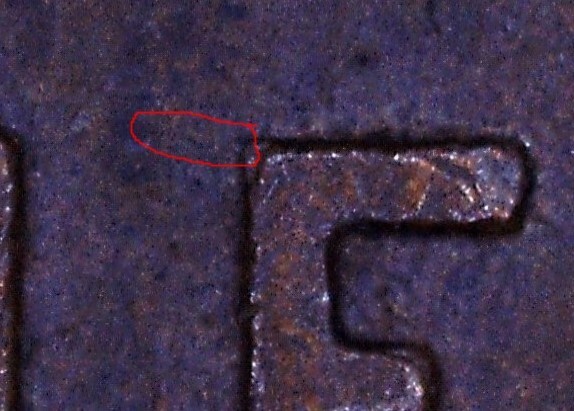 The presence of both the weak Stage A markers and the Stage C marker suggests that this may be a very early Stage C.
Description: An S punch can be found between the lower 1 and 9 of the date. Obverse Stage A: Light die scratch from midpoint of forehead NNW to front of hair. Obverse Stage A: . . . Short east to west die scratch above upper lip and nose extending into field. Obverse Stage A: . . . 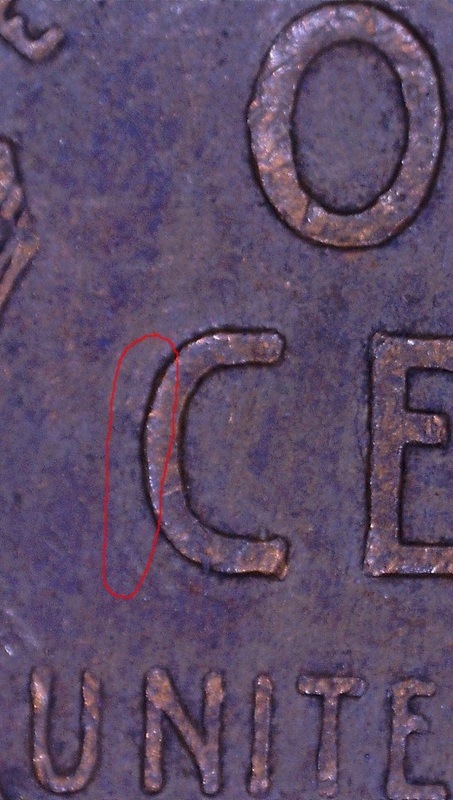 Die scratch connecting left side horizontal bar of last T in TRUST to lower vertical bar on left side and a short die scratch ESE from right center of vertical bar. 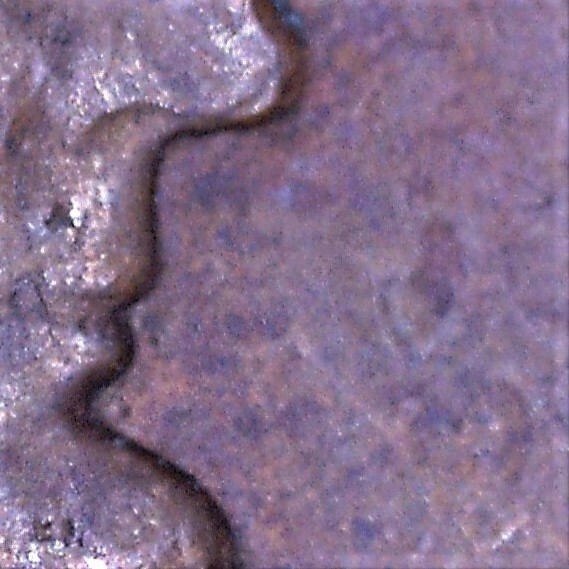 Obverse Stage B: Die scratch from bottom center of mint mark south to tip of bust.Obverse Stage C: Stage A markers weaker. Scratch from mint mark is gone. 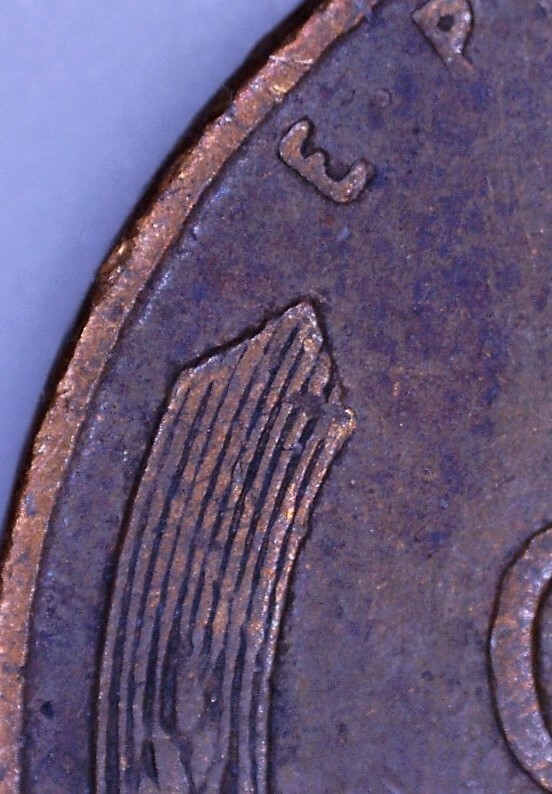 While weak, the scratch from the mm to the bust is still visible. John Wexler lists three reverse markers, two for Stage A and one for Stage C. All three are present on this coin, though the Stage C marker is in its infancy. Reverse Stage A: NNE to SSW die scratches strongest along O of ONE, C of CENT and U of UNITED. Reverse Stage A: . . . Two long die scratches forming an X between left wheat tip, the rim, and E of EPU. Reverse Stage C: Light, short, east to west die crack at upper left corner of E in ONE. Stage A & B markers weak. Closure of the San Francisco mint was announced in mid-1954, well over a year before it closed. Nobody would have thought San Francisco would be in operation in 1956. 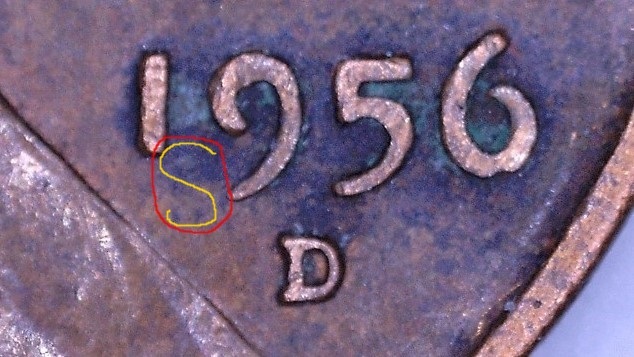 There would not have been any reason for an "S" mint mark punch to be in use in 1956. The location of the supposed "S" mint mark is absurd. 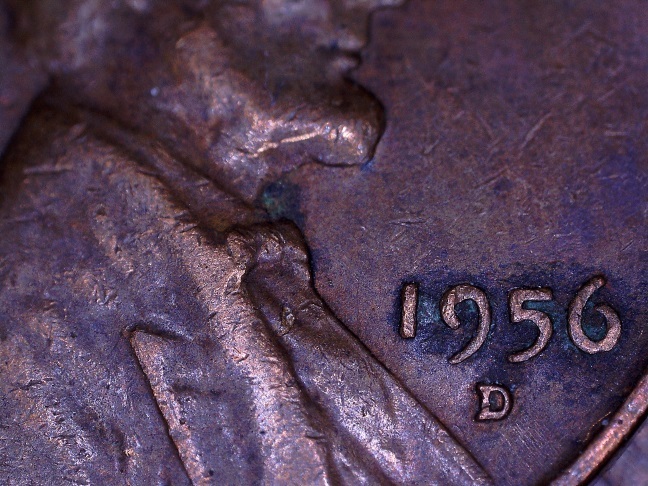 Even in a year with crazy mint mark placement, nobody would have whacked a mint mark between the "1" and "9" of the date. The supposed mint mark would have to have been polished to weaken its appearance to what is now visible. How? 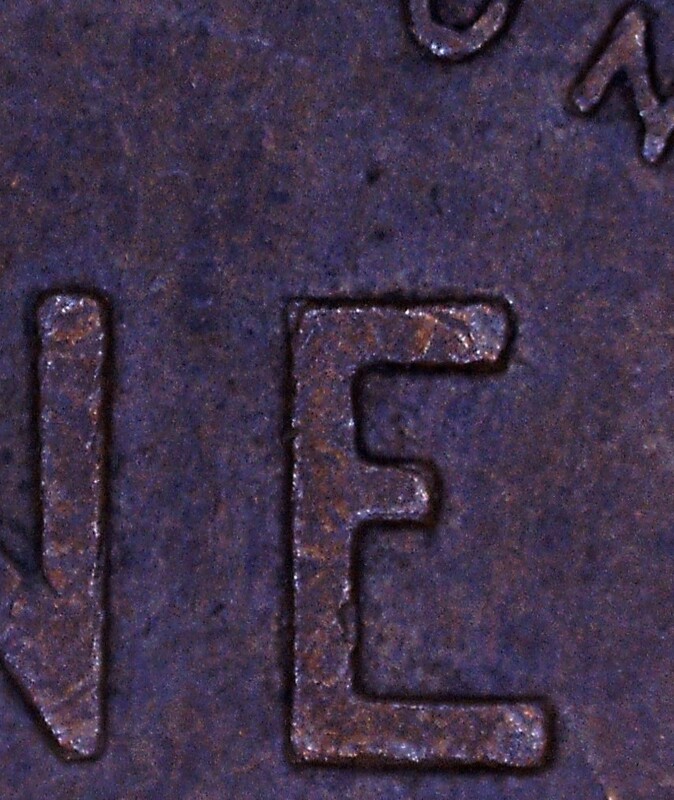 How could the mint mark be obscured in that location without damaging the "1" or "9"? As many dies as were produced and used in 1956, why would a defective double mm die be used at all? Why wouldn't the die simply be scrapped? 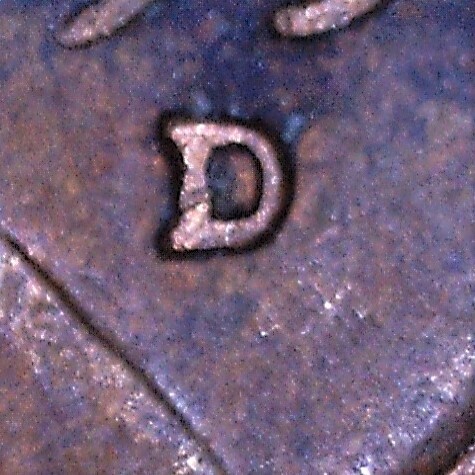 Look closely at my thee photographs of the purported "S" mint mark. The most distant photograph is the clearest, and the purported mint mark becomes much less distinct the closer the image. Is there any other actual mint mark in the Lincoln series with that attribute? Dr. Wiles rejects this as a dual mint mark coin. He sees it as a damaged die, though John Wexler quotes CONECA as saying "at best this variety was the upper loop of an inverted S punch." What say all of you? D and S? 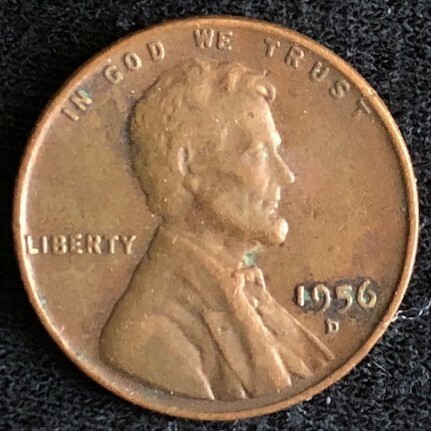 Or a 1956-D with a damaged die? I am going to go with the damage die theory. I am very skeptical about this one being a true Dual Mintmark variety. I agree with John, I can't see the OMM or any of the markers in your pictures. Also, the die scratch that goes from the forehead isn't actually on the forehead, it's in front of it. So I don't think you're looking in the the right places for some of the markers. As for whether this is a true OMM or not, I'm leaning towards it not being a true OMM. 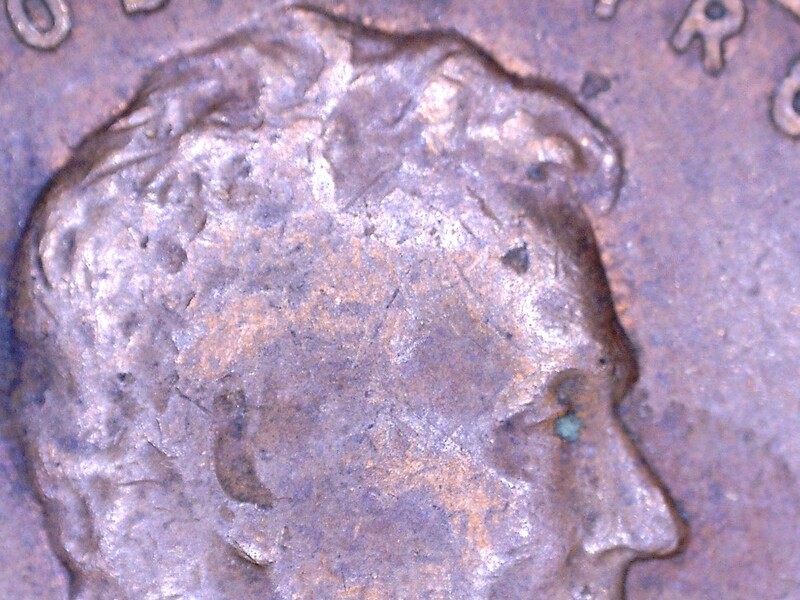 Although I believe a 1956 D&S is possible, EDS examples of this coin do not look like a mintmark but rather damage. 1. A leftover die or mintmark punch from San Francisco must have ended up in Denver in 1956, two years after the SanFran mint closed. Leftover dies were sent to Denver after the SanFran not closed, just look at the 1955-D/S nickels, so it's not too crazy to think something leftover could have been used in 1956 as well but nothing like that is confirmed/documented. 2. The mintmark had to have been severely misplaced, which is incredibly rare. But there were a few that year (1956-D&D cents). On the other hand, there are no other known misplaced mintmarks with two different mintmarks. 3. Mint employees decided to use a blundered mintmark die to strike coins. This did happen a lot in 1956, have you seen how many RPMs there are? 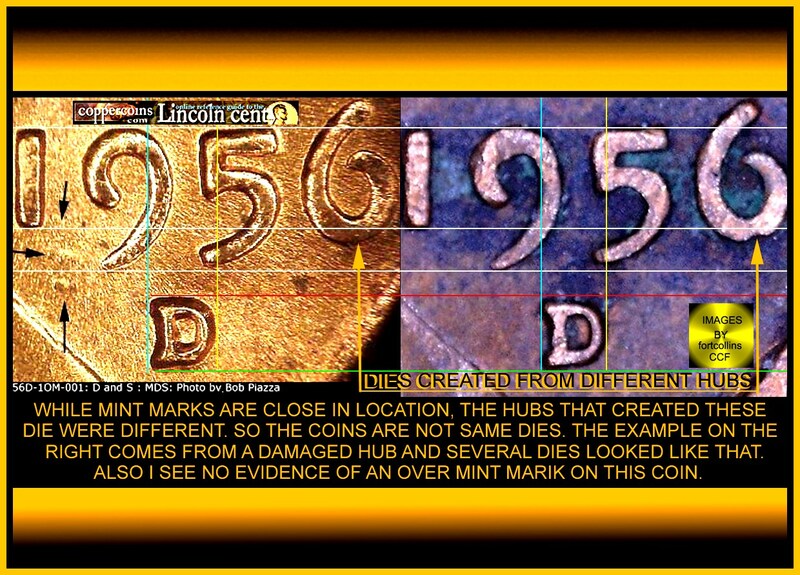 The locations of the mint mark is close. But I don't see any evidence of an 'S' mint mark present. But even a bigger difference. This coin shows that it was created by a damaged hub. The variety was not created with that hub. So these coins were not from the same die. It isn't the supposed OMM variety. It is the supposed DMM variety. The Coppercoins pic doesn't match the Wexler pic, which adds to the confusion about this one. I'll repost the marker pics and circle the markers and the supposed "S" mm. 1OM-001 is the same as WDMM-001. OMM or DMM? Same thing in this case since only Wexler has DMMs in his files, CC and VV would lump them into OMMs if there were more examples. I also agree with Coop. There were two types of hubs in 1956, one with a broken bottom curve of the six and one without. Your coin has the broken six and the DMM/OMM does not, so it cannot be the same die. 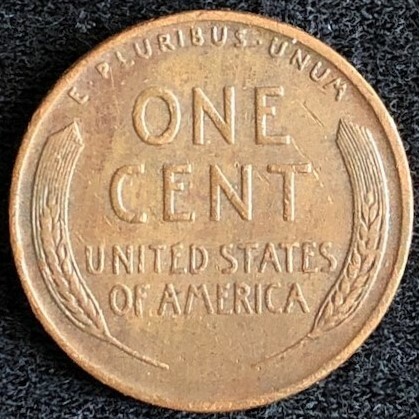 One of my frustrations with this supposed variety is that there are coins from at least three different dies listed and occasionally certified as being the "D and S" variety. 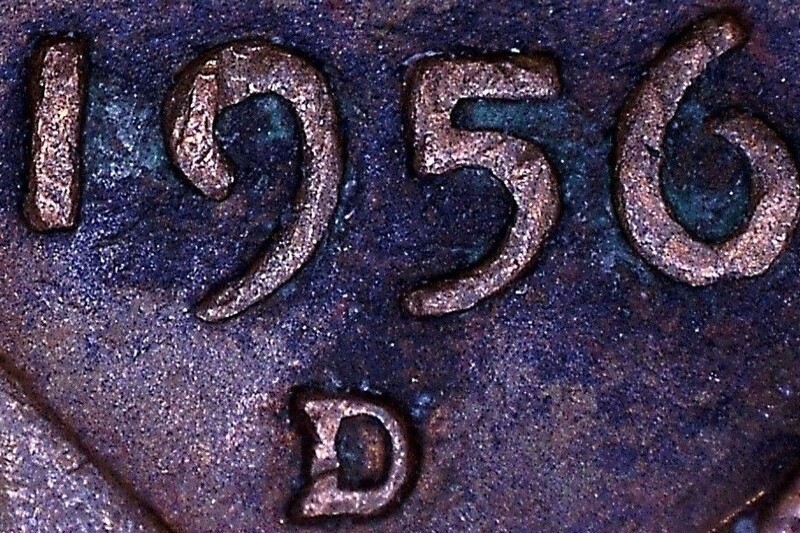 I have seen coins from all three different dies slabbed as the "D and S" variety. The supposed "S" is slightly different in appearance and north-south orientation on all three, but the Denver mm is extremely close on all three. As I said above, I don't think this is (or should be) a collectible variety. 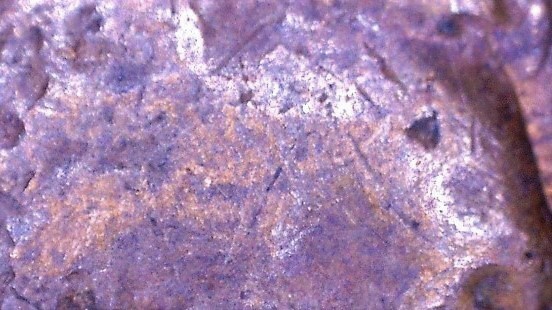 I think it's just shrapnel, from a damaged die. (In fairness, though, so are the 1937-D three-legged Buff, 1936-D three-and-a-half-legged Buff, and 1922 weak D and no D Lincolns.) I posted this for discussion purposes related to the supposed variety itself. The coin in the pics has already been relegated back to the junk box to be rolled and sold by date and mm. 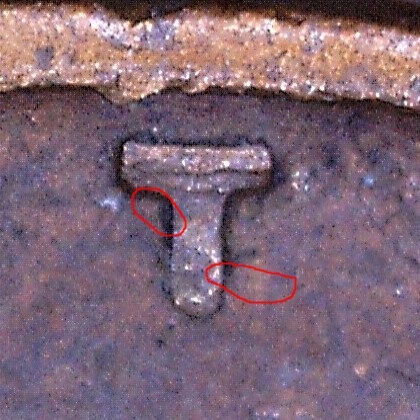 John, that Wexler photo has the damaged hub 6, like the coin in my pics. The Denver mms are in the same location. My coin has all of Wexler's markers. IMHO, Wexler's coin matches my coin, but neither of our coins match the coppercoins.com or plugged 9 coins that frequently also are slabbed as the "D and S" variety. See my post upthread about the three different dies involved in this mess. See why I really dislike this supposed variety? Ugh! I bought one years ago. The price for them then was $300. I got mine for $75. But I doubt I will get my money back on this one though.